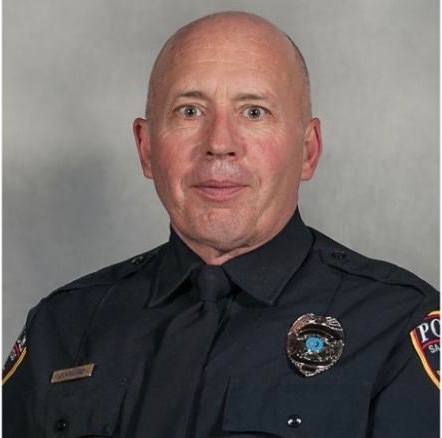 Officer Kenneth Copeland was shot and killed in the line of duty on the afternoon of December 4, 2017 while serving an arrest warrant in the El Camino Real neighborhood of San Marcos, Texas. Officer Copeland and his fellow officers were ambushed at the assailant’s home on Cottonwood Parkway. Officer Copeland was struck several times and despite wearing his bulletproof vest and being immediately transported to Central Texas Medical Center, he succumbed to his wounds. A 58-year-old veteran of the police department, and dedicated father Ken was beloved by his fellow officers and his family alike. Although, not scheduled to work on the day of the shooting Ken often pulled extra hours to both provide for his four boys and assist his shorthanded department. Ken joined the SMPD in March 1998; Previously, he had worked as a corrections officer in Huntsville, Texas, and San Jose, California. Ken had also served as a deputy sheriff with the Los Angeles County Sheriff’s Office and the U.S. Coast Guard, which included duty in support of Operation Iraqi Freedom. Ken’s eldest son, age 14, is wheelchair bound due to spinal bifida. He also has boys age 11 and twins age 10. Currently Ken’s family is in need of our moral, spiritual and financial support. 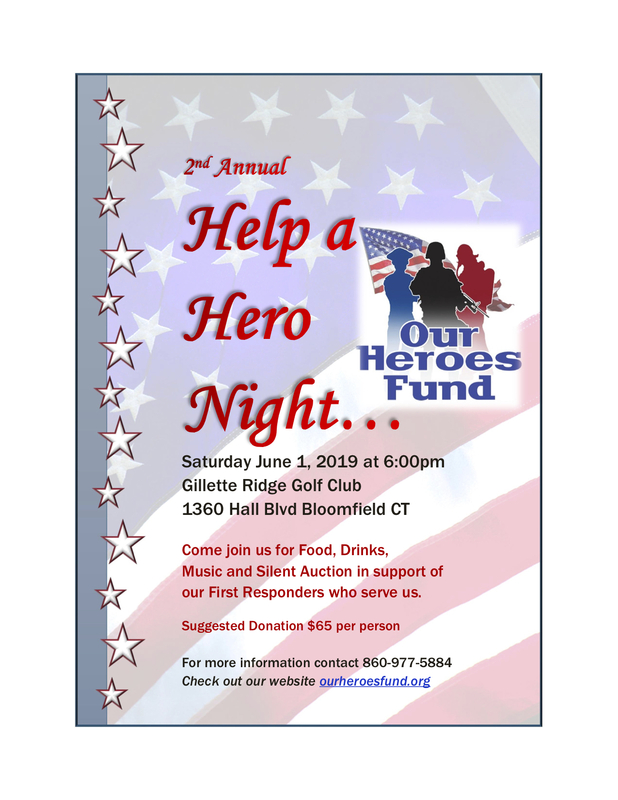 Any donation, large or small, would be greatly appreciated.